If you are hoping for an iOS 10.3.2 jailbreak, then get your hopes up a little because a possible solution might actually bear fruit. With every new release of iOS, Apple patches a lot of security related vulnerabilities that allow an individual to run malicious code to hack a device. iOS 10.3.3 is one such release, that focuses on nothing more than bug fixes and patching crucial security fixes. One of those is the libxpc vulnerability that allowed arbitrary code to be run with complete system privileges. Discovered by Ian Beer from Google Project Zero, the vulnerability can be adapted to form a working jailbreak. This means that you should downgrade straight to iOS 10.3.2 while there’s still time. Why? Because once Apple stops signing the iOS 10.3.2 firmware, there’s no way you can downgrade your device no matter what you do. So, be a good sport and do yourself the favor now: Downgrade iOS 10.3.3 to iOS 10.3.2 – Here’s How. The revelation regarding the jailbreak was made by Jonathan Levin on Twitter. It’s clear at this point that iOS 10.3.2 can clearly be jailbroken, but it’s uncertain whether or not the jailbreak would be released for the average user. At this point in time, it’s only been revealed the jailbreak can be adapter for a developer based solution. Still, it gives us hope that those eager for a jailbreak might actually get what they want on Apple’s almost-latest firmware release. Before you go ahead with the downgrade itself, it must be made clear that you should backup every single thing on your device to either iTunes or iCloud. Once you are done, you’re all set to pay the waiting game. At this point in time, the jailbreak community itself has dried down a little. Even the veterans went on record to state that we might not even see a jailbreak in the future, and it’s the end of the line for the practice. 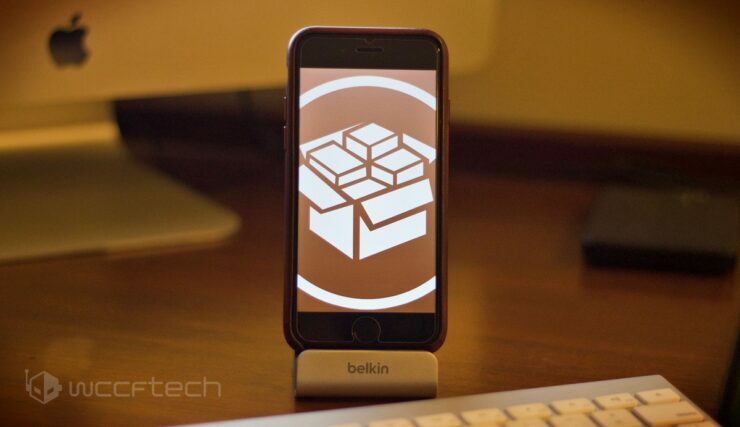 Still, it doesn’t mean that you should give up on this particular jailbreak completely. Who knows a surprise is waiting for us right around the corner, right?